How are established investors working to foster innovation in today’s biotech sector? What are the focus areas for firms with recently-closed funds? What trends have CVC and VC investors identified in the industry and how are these shaping their outlook for the year ahead? These questions and more will be addressed by a panel of leading investors at the LSX World Congress, London, in February 2019. The panel discussion, 'What's New with You? 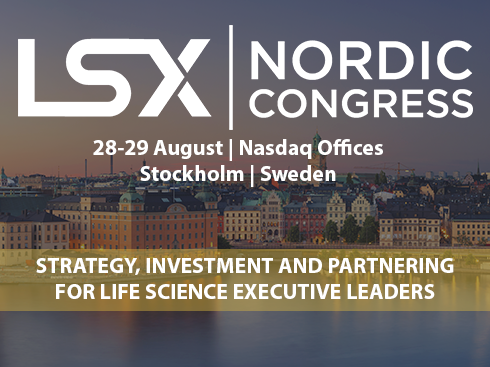 New Funds and Strategies', will feature Laia Crespo, Head of Europe at Sanofi Ventures, Thierry Laugel, Managing Partner at Kurma Partners, Peter Finan, Partner at Epidarex Capital, and Bart Van Hooland, Founding Partner at DROIA. As we gear up for the two-day conference, showcasing and partnering event, Laia Crespo (pictured) discusses Sanofi Ventures’ approach to supporting early-stage biotech companies that are developing innovative therapeutics and technologies, and shares her expectations for what lies ahead for Europe’s life sciences investment ecosystem. Please can you outline the core mission of Sanofi Ventures and its primary areas of focus? Sanofi Ventures (SV) is the corporate venture capital arm of Sanofi. We have the ability to seed and to lead financings in early-stage companies with innovative ideas and transformative new products and technologies that are of strategic interest to Sanofi. Among these areas are rare diseases, vaccines, breakthrough therapies in other core areas of interest such as immunology, neurology, oncology, diabetes, cardiovascular diseases, and digital health solutions. How will Sanofi Ventures leverage opportunities in Europe's life sciences sector? SV has been operating in the US for six years and has successfully invested in 25 companies so far. Out of these investments, we demonstrated a strong return on equity having exited from more than half of our portfolio. 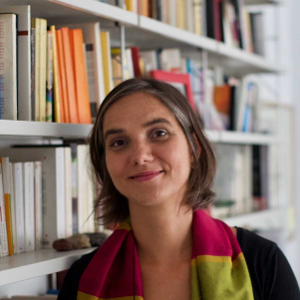 We recently opened an office in Paris and have the capability to better cover the European biotech ecosystem. We plan to leverage our experience in the US and continue searching for the best science, technologies and products that are considered too early for business development but are of high strategic interest for Sanofi. How do you expect Europe’s life sciences investment ecosystem to develop over the coming years? And what do you see as the firm’s role in fostering innovation in the region? We are at an exceptional moment in terms of scientific and technical progress in very important areas that could produce a new wave of biotech companies. European-based scientists produce amazing top-quality research, which is reflected year after year via high quality publications. I would like to see more of this research translated into VC-backed biotech companies, appropriately financed and managed by motivated and talented developers. A number of European VCs have recently raised new funds, resulting in fresh capital to devote to European companies. Hence, we will likely continue to see an increase in the number of companies attracting VC money as well as larger financing rounds as observed in 2018. We expect to be one of the active corporate investors in Europe that can help a number of European biotech companies to develop new therapeutics in areas where there is a need for patients. How does Sanofi Ventures work with early-stage companies to support their growth? At Sanofi Ventures, we are different from traditional venture capital firms. In addition to financing, we offer our portfolio companies access to Sanofi’s established expertise and capabilities in science, preclinical and clinical development, regulatory, manufacturing, market access, commercialisation, and more. Our success is not driven by financial return, but it is defined by our ability to build strong relationships with innovators and entrepreneurs which can lead to future strategic collaborations and leading-edge product opportunities. We are fully engaged with the company’s management through board positions and advisory committee membership. What would you like those attending the ‘What’s New with You? New Funds and Strategies’ panel to take away from the discussion? I would like the audience to think about Sanofi Ventures as a hands-on early stage investor that can bring not only financial resources, but also the view and expertise of big pharma. 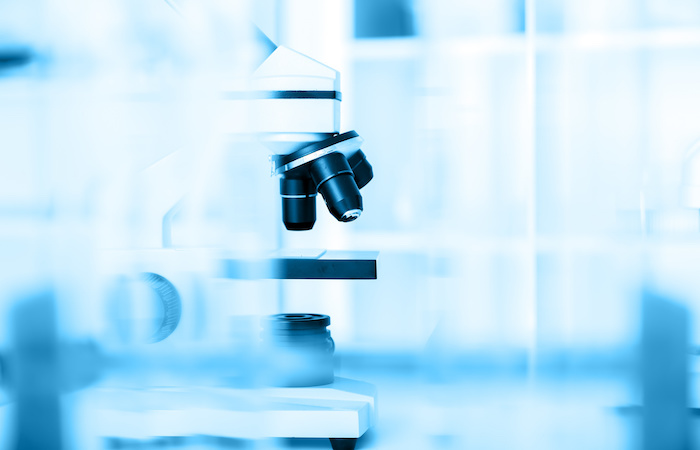 We typically co-invest with other sophisticated, biotech-focused investors and see ourselves as an active player that can help biotech companies become successful. 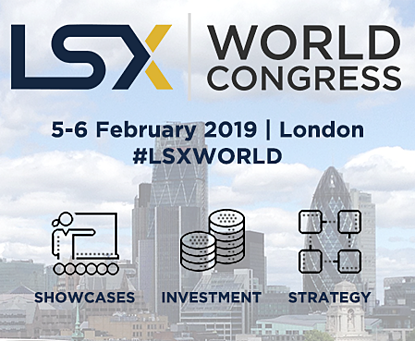 The 5th annual LSX World Congress returns to London on 5-6 February 2019. Learn more about the panel discussions, speakers, showcases, breakout sessions, and networking opportunities here. Stay up to date with the latest event announcements and on-the-day action by following #LSXWorld and @LSXLeaders.